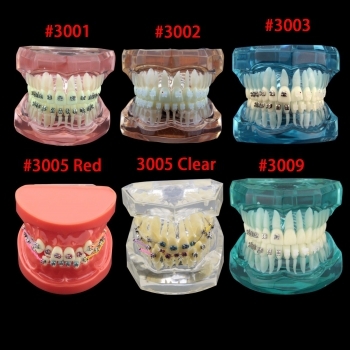 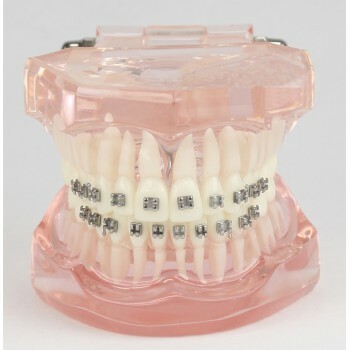 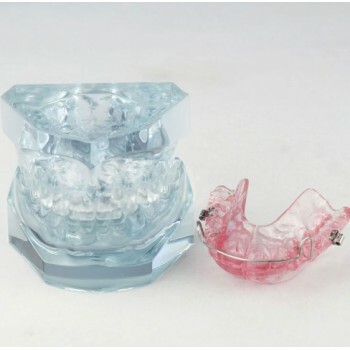 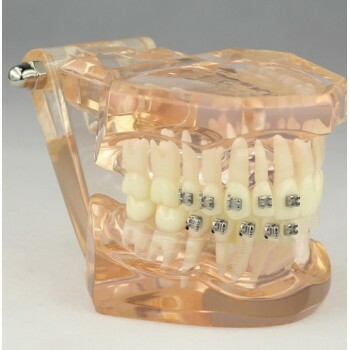 Buy Cheap Orthodontic Demonstration Model for Maintenance M3007 form Alandental.com|Dental Equipment for Sale! 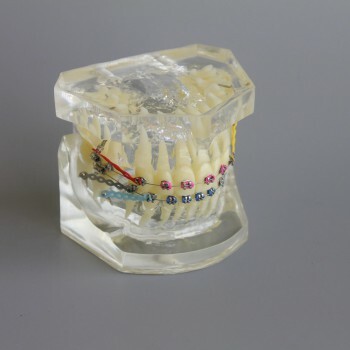 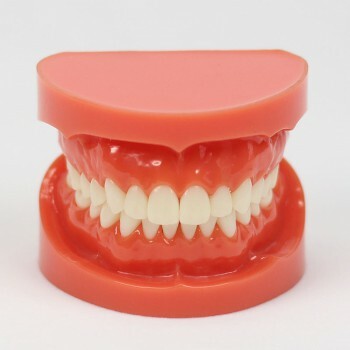 Orthodontic demonstration model for maintenance M3009. 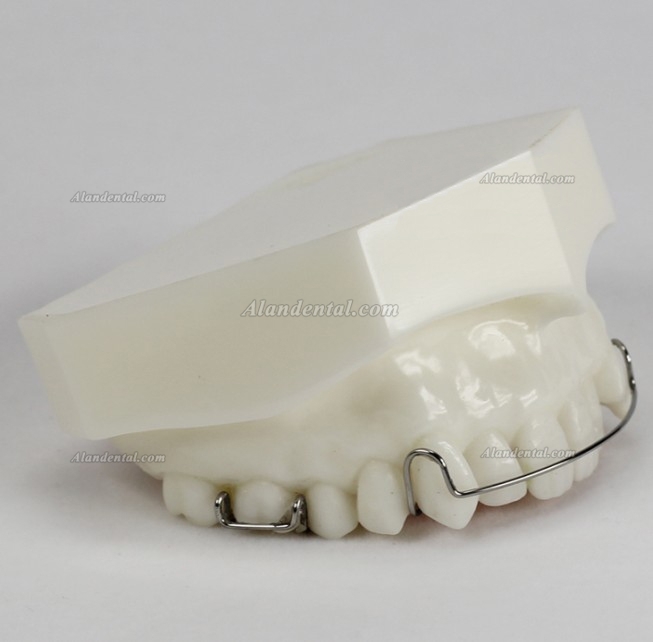 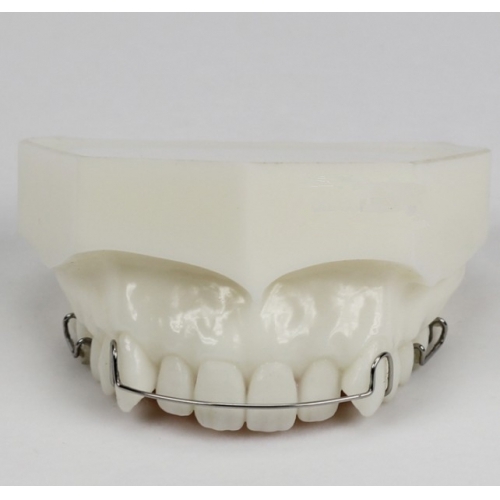 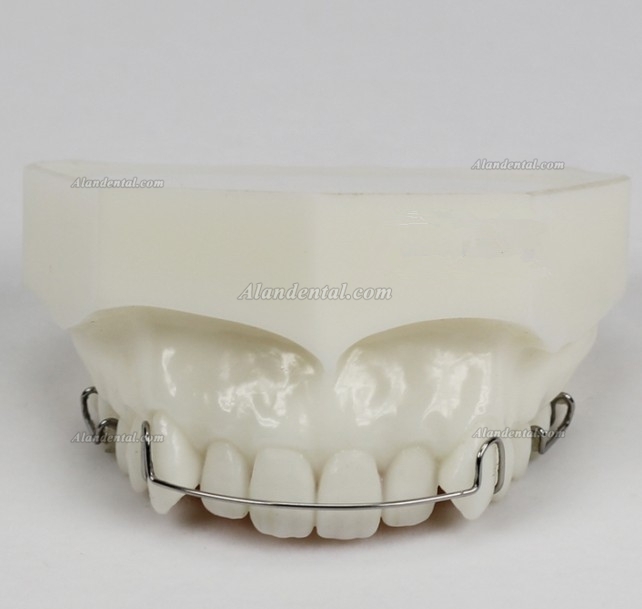 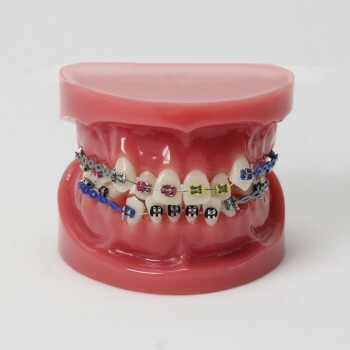 Orthodontic demonstration model for maintenance M3006.